Spring semester is the first semester on the academic year in Korea, which is different from many countries where the first semester starts in fall. In spring semester, there would be many vibrant activities going on. Promotion of new club activities, membership training among students within the same department of studies. However, one of the most exciting activity is the university festival mostly held in May in all universities in South Korea. 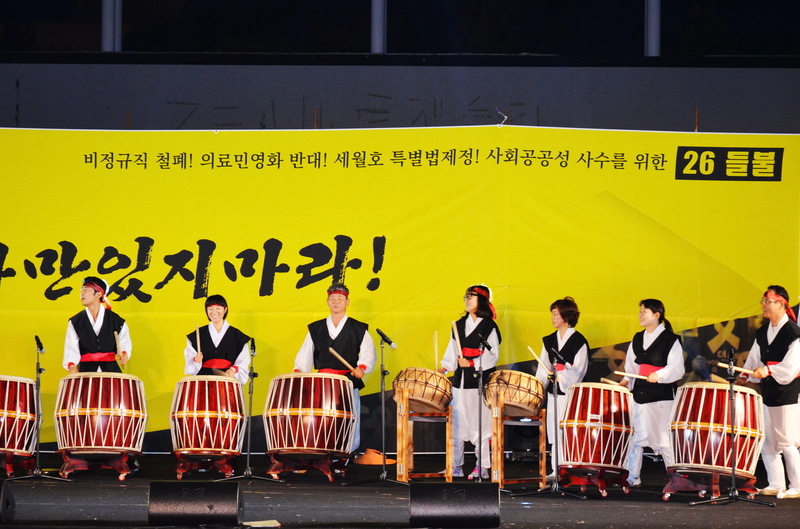 This university festival in Korea is known as ‘대동제’ (Daedongjae). The duration of the festival and dates vary throughout universities. Most universities run the festival as short as only one day to 3 days . During the festival, there would be performances from students of different club activities. Also, there would be opening of booths for students to raise funds for their clubs or student organizations. The highlight of the festival is that there would also be artists come perform at the universities. Students would be anticipating for the line up of the artists to come. For some universities, the concerts are open and free to enter. However, there are also universities where you need to purchase tickets to be able to attend the concert, such as Yonsei University and Korea University. For some university, you might not need to purchase the tickets but you to have a friend in that university to invite you to the event. May is the month when students just finished their midterm exams. Thus, the festivals are a way for students to release their stress and celebrate after completing exams. Also, it can be seen as the period of time for them to have fun before the upcoming final exam in the following month, June. 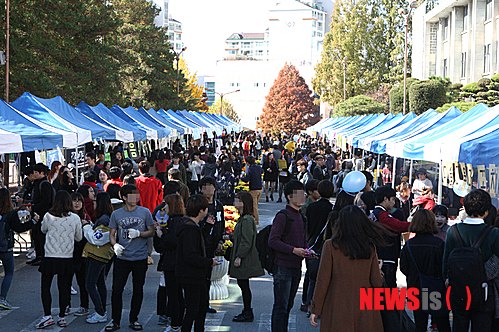 This is one aspect of the culture and traditions among Korean university students. 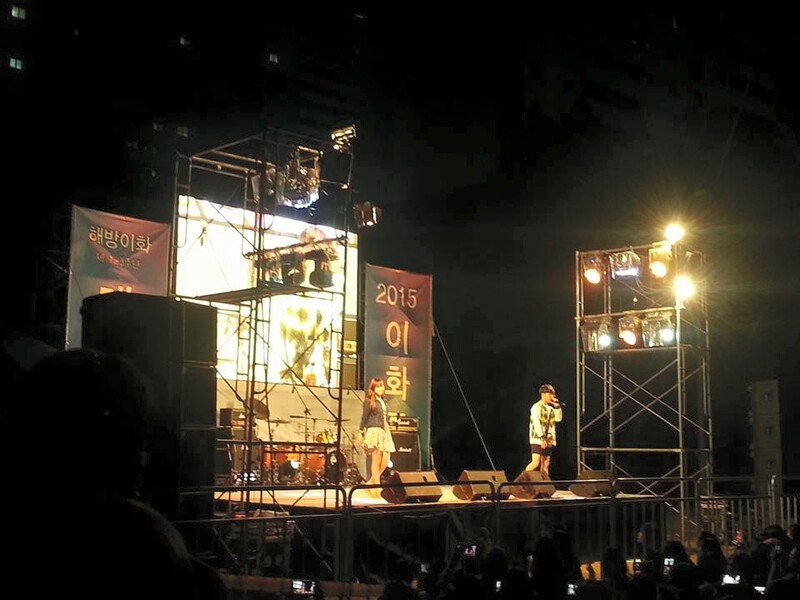 If you are interested to join their free concert, just make sure that you still look like college students LOL. For the concerts that require tickets, you have to compete to get tickets, and usually, the lists on line up artists are kept to be secret. tvN’s drama “Signal” filming locations revealed!